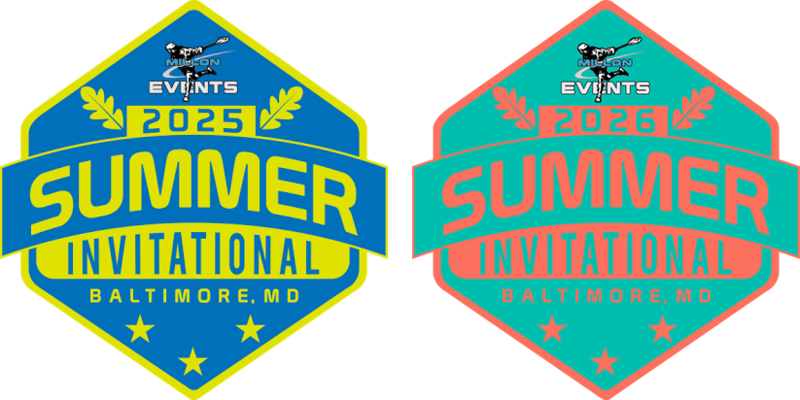 The 2025/2026 Summer Invitational is trying to ensure we don’t have “super” teams or all-star teams made exclusively for this championship event. All teams must be in the 2025/2026 class respectively and a team that competes together year round. Only teams competing in AA leagues and similar-level tournaments will be considered. In order to be considered for this Championship the club director must do the following. Agree to submit a complete roster by Feb 15, 2019. Roster must include players number, full name, school, and birthdate. Provide a list of all 2018 Summer and Fall tournaments. The 2025/2026 Summer Invitational will use NCAA rules as a guideline with the following exceptions. CLEARING COUNTS – NCAA counts will be in effect for both 2025 and 2026. Therefore, the rules going forward mandate that Officials apply these violent collision rules and utilize the most severe penalty option; game ejection. The Summer Invitational understands there could be/will be improper ejections. Although we hope not to have this, we all must understand if it happens its in the interest of player safety. Your players and your families need to be instructed, taught, and these rules need to be clearly understood prior to Saturday June 29, 2019. Player may or may not be allowed to return for the next game depending on severity of play, decision made my head of officials. FAMILY BEHAVIOR – Any parents, friends, grandparents etc acting in an inappropriate, crude, or unsportsmanlike manner is subject to an ejection. Said ejection could result in removal from the grounds at Blandair Park at the discretion of the tournament director. This includes but is not limited to: foul language, taunting other teams or their coaches, taunting other parents in the stands, and taunting or berating an official. This is a great event for the teams that should in no way be negatively impacted by parents and their behavior. Please make your parents aware of this rule prior to the event, as there will be no “second chances” if they were not made aware of the rule. If behavior continues after sanctioning takes place, team could face penalty time enforced through the refs or disqualification from the event.